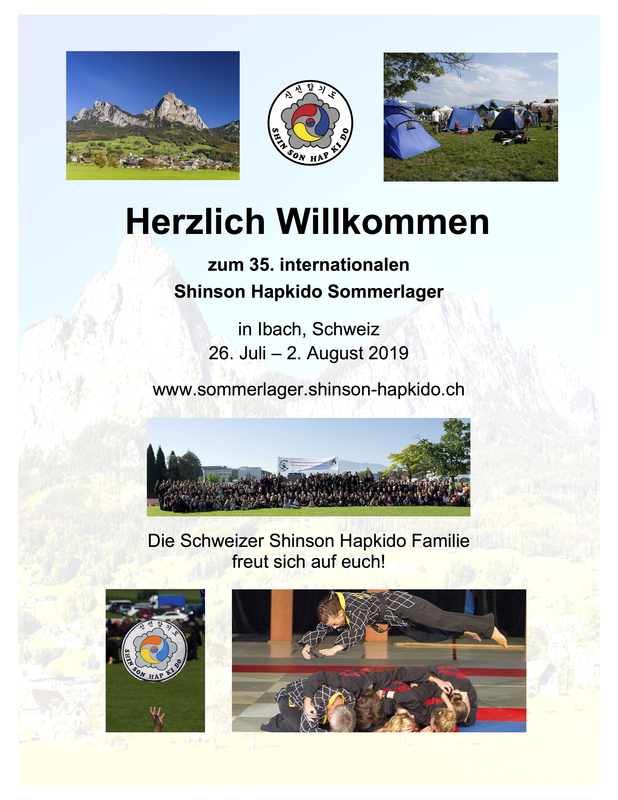 Here you will find a list of the international Shinson Hapkido association's activities. theoretical examination and practical preparation at the International Center-Dojang in Darmstadt/ Germany. The office will be openend again on wednesday, 14 of august 2019. Seminar hold by Sabomnim Lidija Kovacic. Gratulation and all the best for teaching and training such a long time! at the International Center-Dojang in Darmstadt/Germany. at the International Center-Dojang Darmstadt/ Germany.